There has always been the belief that working with soil and planting new life into the ground has a sort of mysterious, almost magical connotation, because it allowed people to connect to a primal state where they would actually become the creators of something beautiful. And this experience was sometimes spiritual, other times enlightening. Most often, it worked to relieve stress and depression, boost the mood naturally, improve cardiovascular fitness, and have an overall positive influence on the mind. But gardening is not all roses. 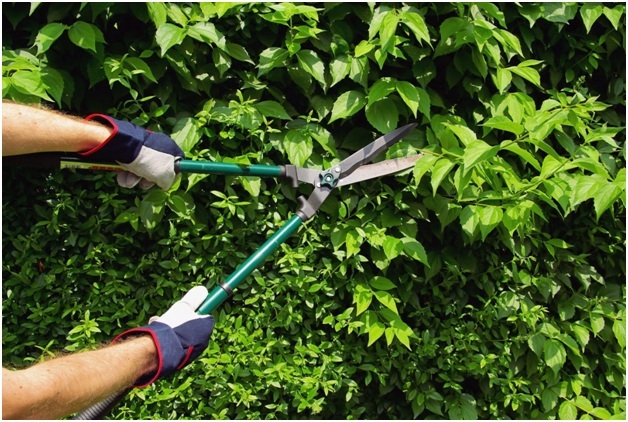 Many of the activities it involves – pruning, planting, weeding, clearing leaves, etc. – are repetitive stress activities that, although low-impact, can lead to or exacerbate certain health conditions, including muscle strain, back injury, carpal tunnel syndrome, blisters, dehydration, and others. Performing a task or a motion repeatedly without allowing the body the time it needs to rest and recover from that activity may result in repetitive motion injuries such as carpal tunnel syndrome (CTS). Vibration, using poorly designed tools, bad posture, using hands to push and pound may increase the likelihood of hand and/or wrist strain. Between the genders, women have a higher chance of developing CTS than men, while certain factors such as genetic predisposition, age, pregnancy, temperature, injury and trauma, menopause, and existing health conditions (diabetes, rheumatoid arthritis) may further aggravate the condition. How Does Gardening Cause CTS? According to the fact sheet from the National Institute of Neurological Disorders and Stroke (NIH), carpal tunnel syndrome may occur when the median nerve, which connects the forearm to with the palm of the hand, is squeezed or compressed at the wrist. The nerve controls sensations to the thumb (only on the palm side) and the fingers, but also impulses to the muscles in the palm that facilitate the movement of the fingers and the thumb. The median nerve, along with tendons, is housed in the carpal tunnel – a “narrow, rigid passageway of ligament and bones at the base of the hand.” As an individual performs certain repetitive activities, the tendons may become irritated and swollen, in turn narrowing the tunnel and squeezing the median nerve. 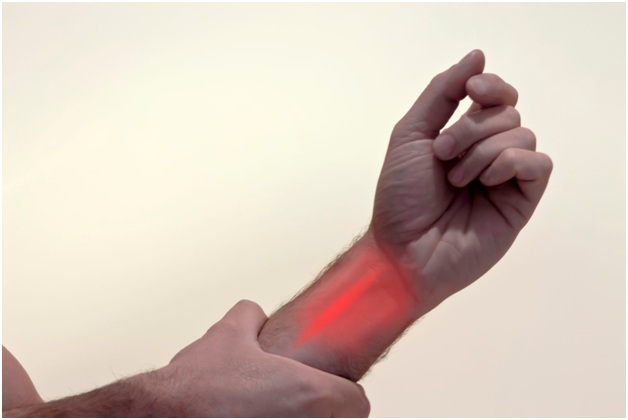 This results in pain, numbness, tingling, and weakness in the wrist and hand, sometimes going up the arm. The symptoms of carpal tunnel syndrome do not appear simultaneously and may considerably improve if the triggering factor is mitigated or eliminated. The gardening activities that may worsen symptoms include hoeing, raking, weeding, pruning, transplanting, planting, and weed pulling. Although some sufferers may be able to ignore the pain for a long time or even learn to live with it, carpal tunnel syndrome should be properly addressed before the damage progresses. If left untreated, sufferers may experience loss of feeling in the fingers and weakness in the thumb and can even end up not being able to feel the difference between hot and cold temperatures by touch. As far as treatment is concerned, a conservative approach consists of corticosteroid injections and splinting (immobilizing the wrist and hand to allow them to recover from the stress and avoid further damage). For patients who see no improvements from initial therapy, surgery is also an option, although much more expensive and carrying several risks, including nerve damage, scarring, complex regional pain syndrome, or infection. If the CTS is caused or worsened by other existing health conditions such as diabetes, obesity, arthritis, or thyroid disease, then carpal tunnel surgery may be completely without result or, even worse, it may cause patients to lose function in their hand. For those who prefer non-invasive, 100% natural remedies for the treatment of CTS, massage therapy, yoga, soft-tissue mobilization techniques, stretching, chiropractic manipulation, and even acupuncture have been proven to succeed where conventional methods have failed. Carpal tunnel syndrome, as well as other repetitive stress injuries, can be treated by a licensed chiropractor with the help of spinal manipulation techniques, ultrasound therapy, wrist supports, electric muscle stimulation, flexion/distraction, and massage therapy. Make an appointment with your local chiropractic center to initiate treatment and prevent further damage to your hand and wrist. I read this article and found it very interesting, thought it might be something for you. 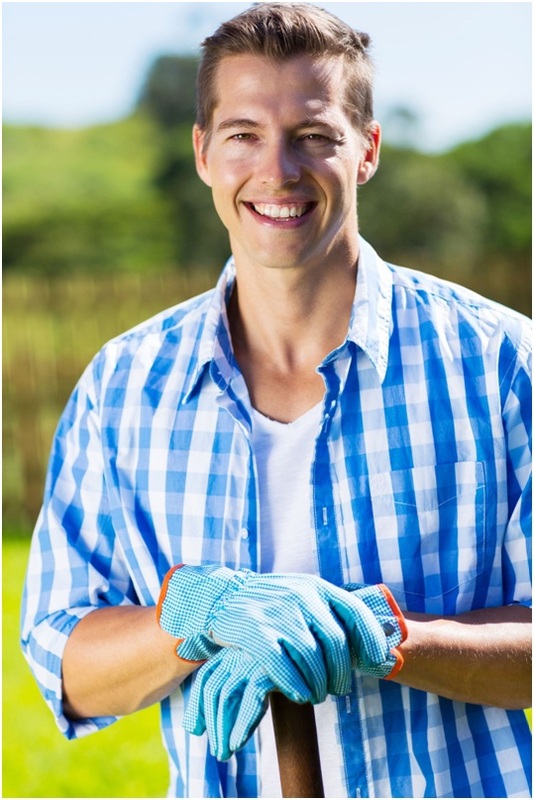 The article is called Summer Gardening: A Relaxing Hobby or a Health Hazard? and is located at http://www.windmillhealthcenter.com/summer-gardening-hobby-hazard/.